Our fermented organic garlic is sweet, full of umami and has notes of molasses and balsamic vinegar. Add to roasts, pan fried mushrooms and sauces or slice thinly and use on crostini. 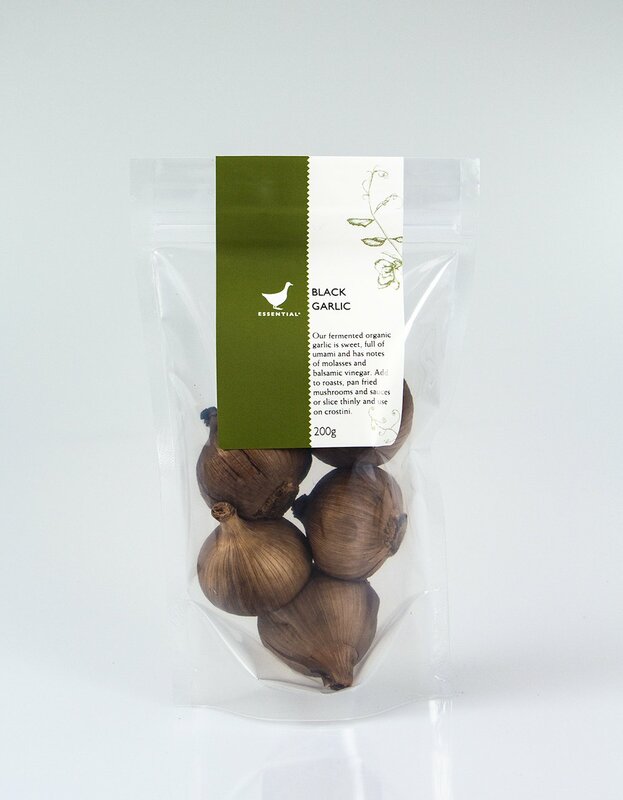 Description: Our fermented organic garlic is sweet, full of umami and has notes of molasses and balsamic vinegar. 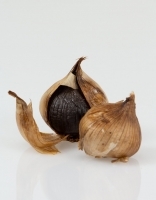 Add to roasts, pan fried mushrooms and sauces or slice thinly and use on crostini.